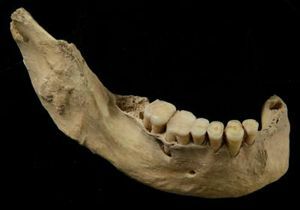 A mandible from a skeleton found in China (Tianyuan Cave, Zhoukoudian, near Beijing City). The skeletal remains of an early modern human have cast doubt on the popular ‘Out of Africa’ evolutionary model of human origins.1 Dated at ‘38,500 to 42,000’ years old on the evolutionary time line, the ancient human fossil was originally discovered in a cave near Beijing, China. The fossilized remains are claimed to be consistent with an anatomically modern human, with a mix of archaic characteristics in the teeth and hand bone. Co-author Erik Trinkaus of Washington University believes this latest fossil provides further evidence that modern humans interbred with archaic type humans. Incidentally, Trinkaus also published a study claiming to have identified the fossil remains of a Neandertal/modern human hybrid in last year’s Proceedings of the National Academy of Science—see A New Neandertal/Modern Human Fossil Hybrid? This latest discovery is more welcome news for young earth creationists! It adds to the evidence that archaic and modern humans are fully human descendants of Adam and Eve. 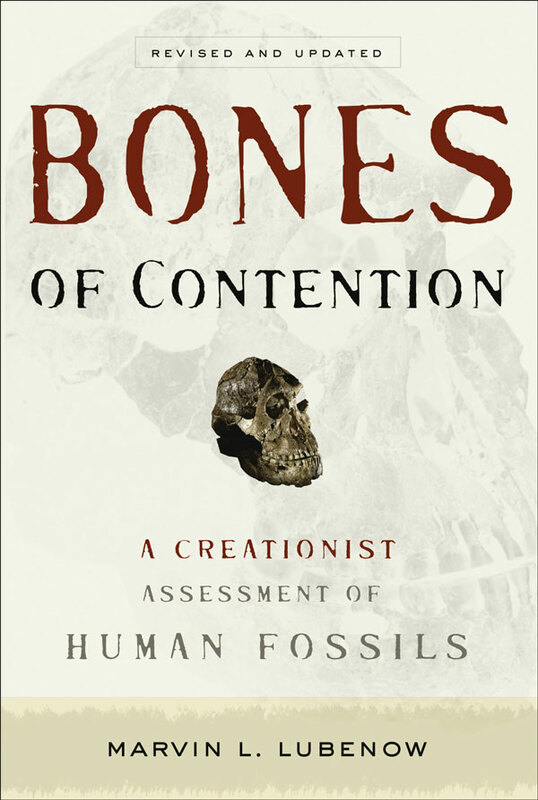 Evolutionists presuppose that humans evolved from ape-like creatures over millions of years. Based on this presupposition, two competing evolutionary models have emerged. The more popular ‘Out of Africa’ model hypothesizes that a population of modern humans spread from sub-Saharan Africa throughout the world tens to hundreds of thousands of years ago. As they emigrated, they out-competed and replaced the less fit hominids such as Homo erectus, Neandertal, and ‘archaic’ humans. There would have been little to no interbreeding. The less popular ‘Multiregional Hypothesis’ theorizes that modern humans evolved in parallel in many regions of the earth, freely interbreeding with the other human species on occasion. On the other hand, assuming Genesis is accurate history, creationists presuppose that the first two humans were specially created on day six of Creation Week about 6,000 years ago. Based on this presupposition, species such as Homo erectus, Neandertals, archaic humans, and modern humans are simply variations of the same biblical kind. In other words, they are all fully human descendants of Adam and Eve, who inhabited various regions throughout the earth after Noah’s Flood and the dispersion from the Tower of Babel. The genetic findings also suggest that humans and chimpanzees share less DNA similarity than is commonly touted, although the researchers still consider them to be our closest evolutionary cousins. This study has major implications for the ongoing effort of scientists to map the entire Neandertal genome.5 Any small-scale variation should be viewed in light of the newly discovered variation in the genomes of modern humans living today. In other words, members of the same species can possess differing degrees of variability in their nuclear DNA. Although this latest fossil is dated between 38,500 to 42,000 years old on the evolutionary scale, these dates are always subject to change. For example, Mungo Man, discovered by Professor Jim Bowler and Dr Alan Thorne, was originally assigned an age of 26,000 years. Later, by using a different dating method, Bowler lifted the age to 40,000–45,000 years. More dating tests by Thorne raised the age even highter, to 62,000 years. But this contradicts Bowler’s preferred ‘Out of Africa’ model, so he will only accept results in the vicinity of 40,000 years. (See The dating game.) This is far from the only example of discordant dates arising from different tests being conducted by different individuals—see Titanic terror bird. Another classic case is the evolutionary dating of ‘Mitochondrial Eve’—see A shrinking date for ‘Eve’. Based on molecular clock assumptions, researchers placed ‘Eve’ between 70,000 and 800,000 years ago, with most ages falling around the 200,000 year mark. However, a 1997 study revealed that the observed substitution rate of mtDNA in contemporary humans was as much as 20 times higher than previously estimated. This would mean that mitochondrial Eve ‘lived about 6,500 years ago—a figure clearly incompatible with current theories on human origins ...’ But it is compatible with the biblical creation account. It is crucial to remember that all dating methods are based on assumptions about past conditions. Without an actual eyewitness account, these ‘dates’ can be off by many orders of magnitude—e.g. the ‘popular’ date can often quickly become ‘out-of-date’ when assumptions are changed and methods are altered. 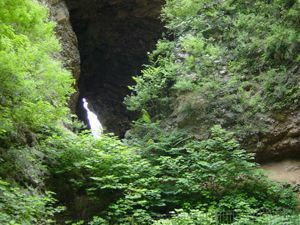 China’s earliest modern human, Physorg http://www.physorg.com/news94753229.html, 02 April 2007. Return to Text. Shipman, P., On the origin of races, New Scientist 137(1856):34, 1993. Return to Text. Prior e-mail discussion with Dr Rob Carter (genetics). Return to Text. Owen, J., DNA varies more widely from person to person, genetic maps reveal, http://news.nationalgeographic.com/news/2006/11/061122-human-genetics.html, 22 November 2006. Return to Text. Moulson, G., Neanderthal genome project launches, AP, 20 July 2006. Return to Text.